Didge For Sleep was created to fulfill a need for affordable alternative therapies for sleep apnea. After years of teaching didgeridoo through Didge Project, AJ Block found that around half of the people coming to the instrument were affected by sleep apnea, Upper Airway Resistance Syndrome, or snoring. Working with these people and seeing how the didgeridoo was of great benefit to them,he began compiling research and materials for a sleep-specific didgeridoo method. With the assistance of doctors, patients and people who had found success in finding better sleep through didgeridoo playing, AJ developed the Didge For Sleep instructional DVD, handbook and introductory package. 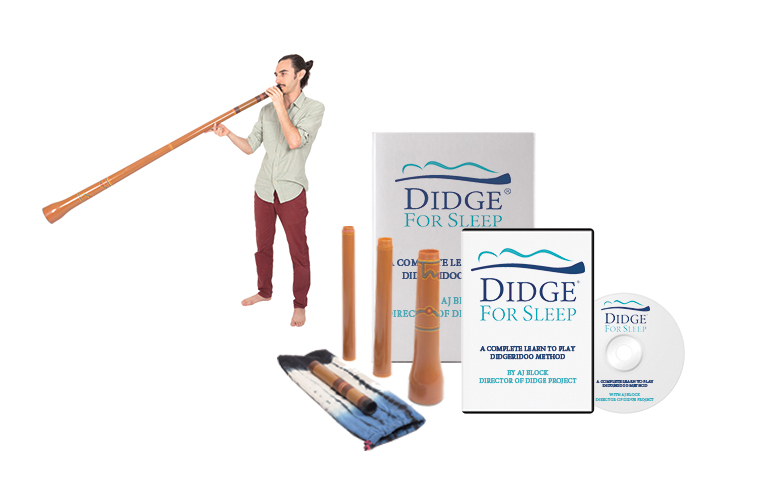 Didge For Sleep employs a number of didgeridoo teachers who are trained to help people who have sleep apnea and other related conditions. Our partnerships extend to sleep centers, health clinics, hospitals, doctor’s offices, holistic health centers, and communities where alternative therapies are welcome. AJ Block is the director of Didge Project and an active didgeridoo teacher and performer. He has spent over 20 years studying music traditions from around the world including jazz (trombone and piano), Western Classical Music, Indian Classical Music, shamanic music of the Americas, guitar and world percussion. In addition to Didge For Sleep, AJ has developed a number of courses for Didge Project and actively performs with the Dream Seed shamanic sound ensemble. AJ is a founding member of Sacred Arts Research Foundation, a 501(c)(3) non-profit organization dedicated to the preservation of sacred art traditions through education, ritual and study. 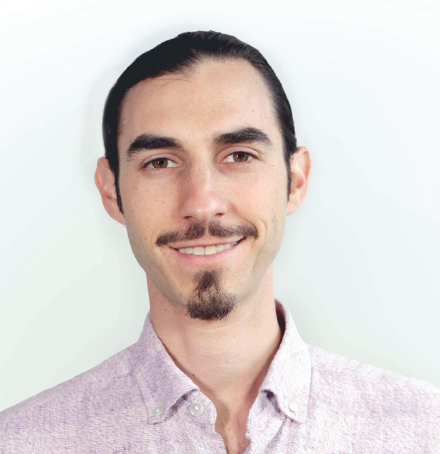 He is also a long time student of yoga, meditation and indigenous healing practices, which he studies under the guidance of spiritual teacher Manuel Rufino and the Golden Drum community. For more on AJ and his work please visit http://www.didgeproject.com. Get Started With Your Introductory Package Today!